My brushes never looked this good! 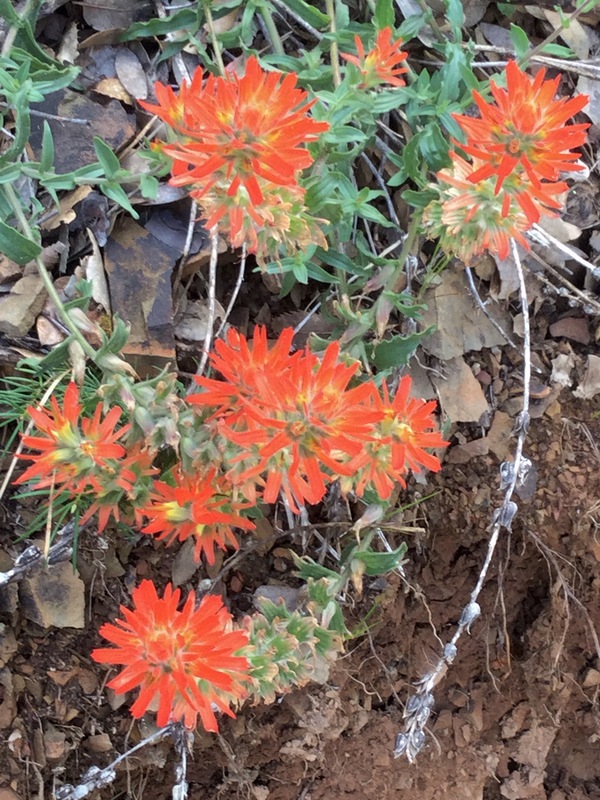 This entry was posted in Wildflowers and tagged Indian Paintbrush, wild, wildflowers by foresterartist. Bookmark the permalink. One of my favourites! It’s blooming here too. It’s one of my favorite flower names. Yes, great name and great flower, large red covered hillsides. Love it! I can’t speak for your brushes, only your brush strokes. Fabulous! I did not know what these flowers were a year ago when I went on my mustang trip in northern California. But your photo just jumped out at me and when I compared it to the photo I took on that trip I knew this had to be the same thing. 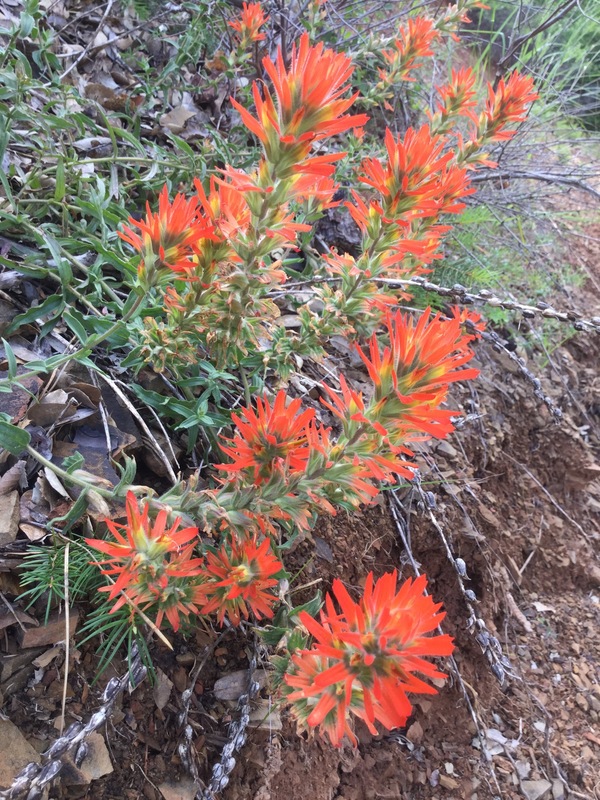 So…Indian Paintbrush! I’m so glad you got to experience them in person! I’ve always loved the name, so fitting. Lovely Tim. Have 4th to you and Mary! Thank you Mary. I hope you have a great 4th also. Our Indian paintbrush is blooming here too, although it doesn’t look quite the same as yours. Ours’ petals seem to be smaller, but they grow on the same tall single stalk. That sounds like a post to me! I’m with you Rebecca. I think it’s one of the best named wildflowers in these parts. I like the color combination…. chocolate, green and orange.. beautiful capture!